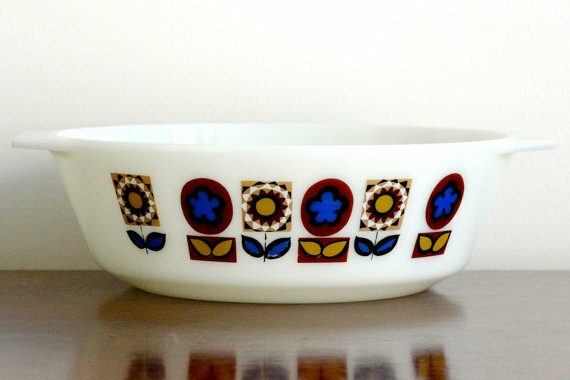 I think it's pretty safe to say that we all love vintage Pyrex, right? I mean, I'll admit that I'm a hoarder and I know a bunch of you guys collect it too. 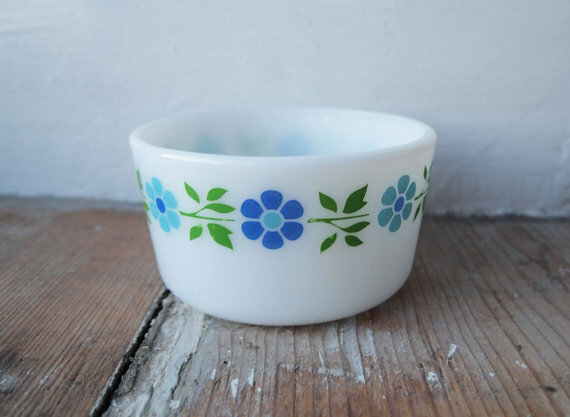 There is something so nostalgic and wonderful about baking brownies in a gooseberry pink Pyrex dish or stirring up morning pancakes in a friendship cinderella mixing bowl. Now that I've been collecting for awhile, I noticed that I only gravitate toward certain patterns and to be honest I need something fresh and new (old-new, but you get what I mean). 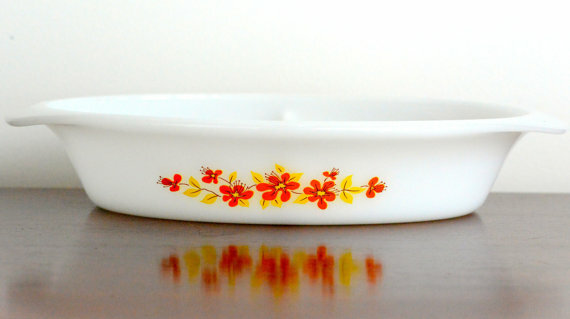 Then I stumbled upon something that made my heart do a little pitter patter, Crown Pyrex! 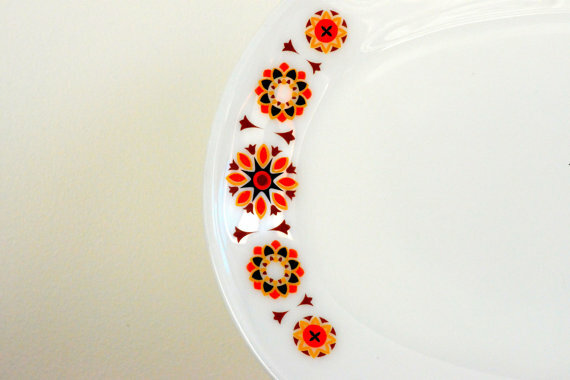 The British and Australian Pyrex provider, what whatt?! Why did I not think of it sooner?! Don't laugh at me guys!! 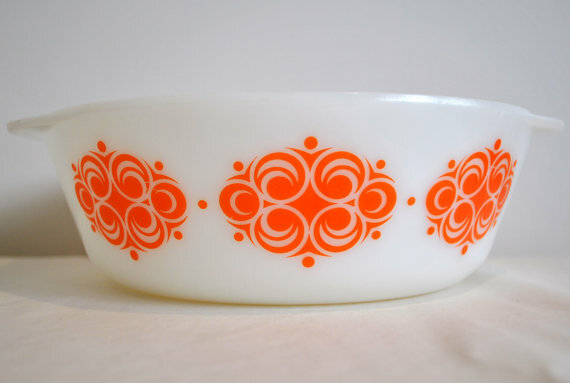 Anyway, Crown Pyrex, JAJ, Agee, Crown Crystal or whatever else you want to call it is uhhhhmazing. There are so many fun new prints and styles for me to collect and enjoy! It's a whole new world, a new fantastic point of view! (yes, I did just sing that out loud.) Check out some of my favorites and I mean some, because there are way too many to post! Such great patterns! 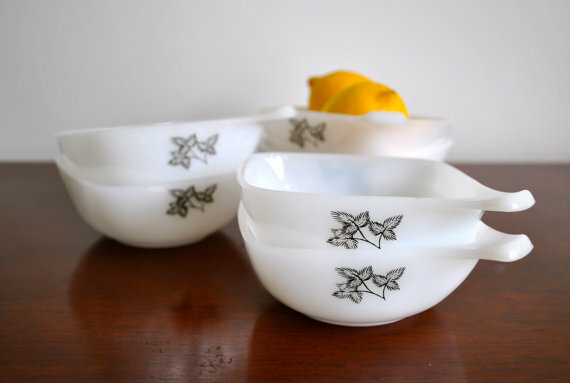 I really want some vintage pyrex for my kitchen collection! Do you thrift for these? 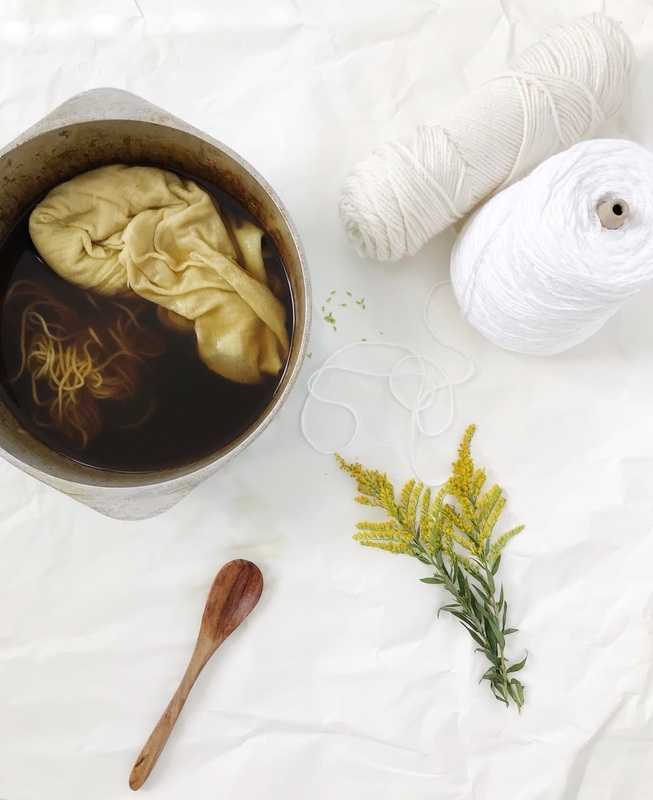 I'm a new follower on GFC and BlogLovin! Check me out if you get a chance! Pretty! We don't have many decent thrift store around here...so I actually haven't seen very much except online. Would love to find some pieces though. 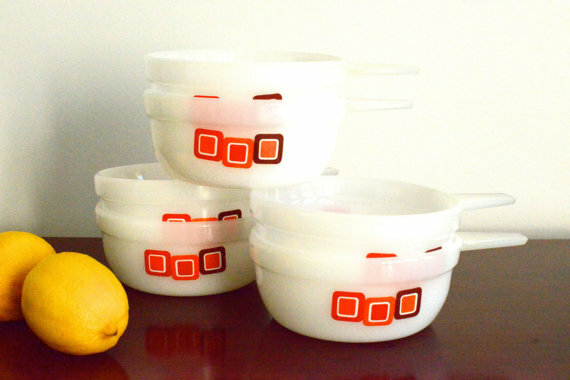 I collect Pyrex as well! It's hard not too! ;) I love all of them. I love the 2nd one!! 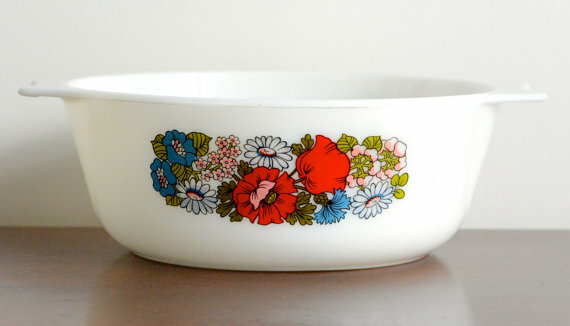 I'm crazy for vintage Pyrex! LOVE LOVE LOVE! Keep them coming! wow i love those! the blue flower one is great.